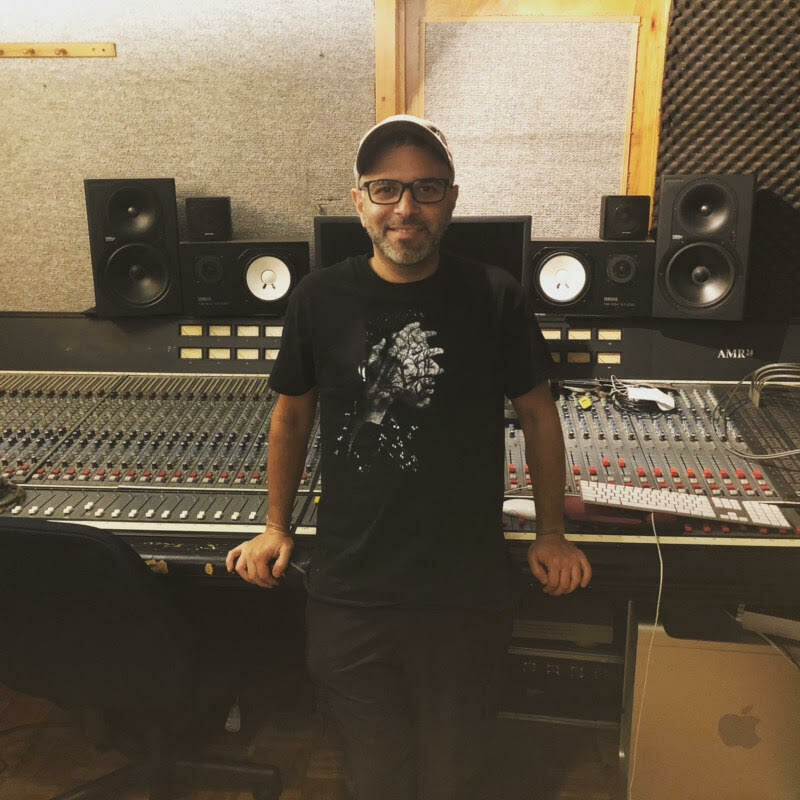 I've been making music in my comfortable NYC recording studio for over 15 years. I have new school gear and software but old school production sensibilities so I’m interested in more than just setting up the mics and recording. I like to spend some time discussing what you hear in your head and/or your ideal sound and we will make that happen...but there’s no need for a fully realized "grand plan" either! By getting to know you and the music you love I can craft music that "fits" you, in any genre. It’s always completely collaborative, loose and fun. I’m interested in breaking new ground and bringing out the unique qualities in all my artists, so I ultimately prefer to blur the genres and not follow trends. I've spent my whole life being obsessed by music of all genres so I feel comfortable doing it all (there are no “guilty pleasures” here), and I always make sure to keep my studio conducive to creating and experimenting. I have regular clients that are willing to travel to me from as far away as the Bronx, Harlem, Queens… even deep New Jersey and Connecticut. I'm a producer but I'm also an artist: I produced, wrote, sung and played everything on my own songs, from acoustic/electric guitars, bass, keyboards to programming the drums. I like to make songs feel like an actual performance, right down to programming different drum parts and fills for each section. 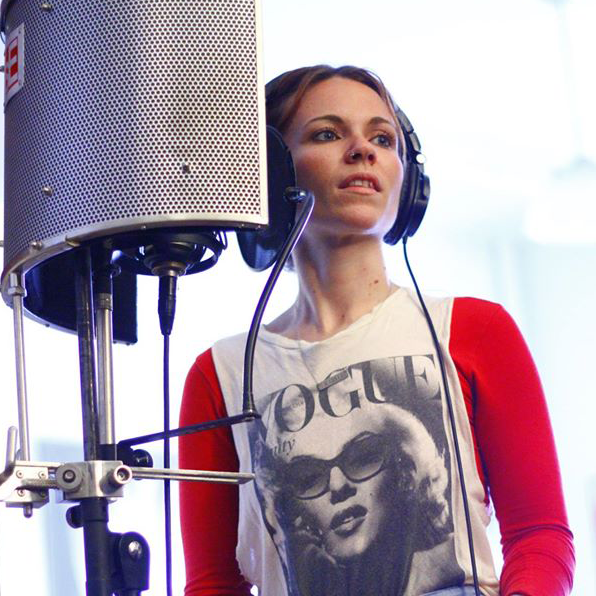 You can also bring your own instrumentals to just record vocals or bring files from another music recording studio. An interview with yours truly! I have a wide variety of instruments (which artists are always welcome to use) and hardware/software to make your work stand out.